Flood Risk Management Strategies coordinate efforts to tackle flooding in Scotland. They set the national direction of future flood risk management, helping to target investment and coordinate actions across public bodies. The strategies explain what causes flooding in high risk areas as well as the impacts when flooding does occur. This information is used as a basis for better decision-making across flood risk management organisations. Using the postcode search below you can find out more information than ever before about flooding in your area and its management. 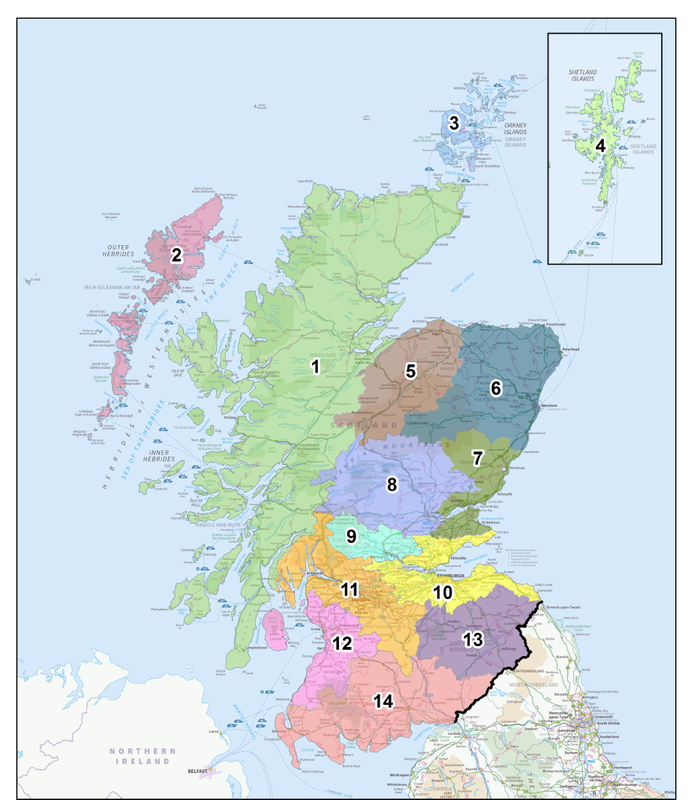 A strategy is available for each of the 14 Local Plan Districts in Scotland. They are approved by Scottish Government and published by SEPA as Scotland’s strategic flood risk management authority. We have worked in collaboration with all 32 local authorities, Scottish Water and other organisations with a responsibility or interest in managing flooding. Local Flood Risk Management Plans have been developed in parallel and will provide additional local detail on the funding and delivery timetable for actions between 2016-2021. The publication date for Local Flood Risk Management Plans is June 2016. Local Flood Risk Management Plans and Flood Risk Management Strategies will be updated every six years.